Move over Oprah, there's a new book club in town: Mayo's Neurology Book and Film Club. The most recent issue of Practical Neurology (always on our reading list) has an interesting little exposé on the greatest little book and film club you've probably never heard of, written by two of the club's members, Mayo neurologists Anhar Hassan, M.B., B.Ch., and Eelco Wijdicks, M.D., Ph.D. 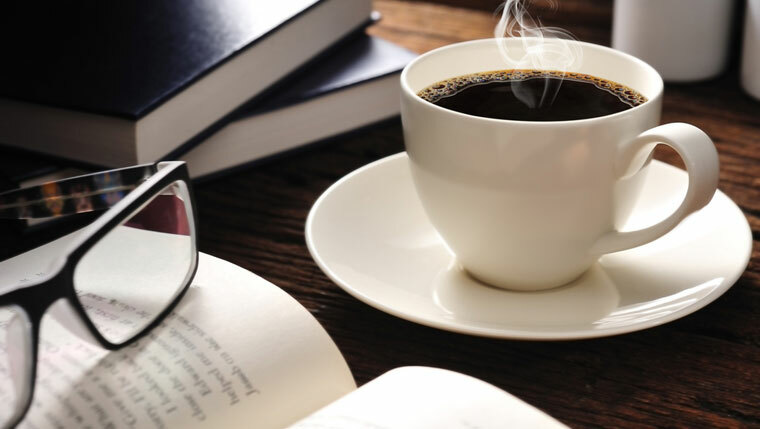 The book club was founded in 2010 by a group of neurology residents, and its membership has grown to include fellows and consultants, as well. It's essentially open to anyone who's interested in discussing "neurological disorders and their vicissitudes." (We don't know what it means, either.) And to that end, the club holds a "monthly event to discuss a book or movie with a neurological theme" that's been "suggested and voted upon" by club members. The club's book list has included both "factual or fictional accounts of neurology." Works like The Diving Bell and The Butterfly (which deals with "locked-in syndrome"), The Spirit Catches You and You Fall Down (epilepsy and cross-cultural communication), and Tinkers (also epilepsy). On the movie side, their film list has included such works as Iris (Alzheimer's disease), The Sea Inside (physician-assisted suicide in quadriplegia), The King's Speech (stuttering), and The Intouchables (pain with quadriplegia, among other neurological themes). Increase your rapport with colleagues by sharing your comments below.